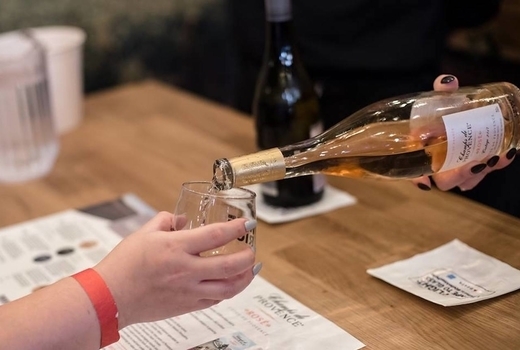 Immerse yourself in the social and sensorial experience that is The 2019 Wine Riot, taking place at the spectacular Williamsburg WEYLIN event space on Saturday April 13, 2019. 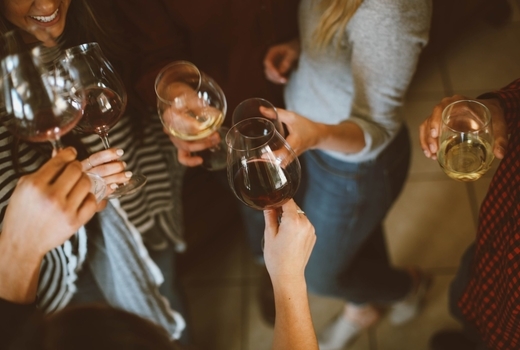 Grab your $40 GA Ticket (a $76 value) to sip and swirl delicious wines from the top wine-producing regions on the planet with your wine-loving crew for 2.5 unforgettable hours. Get a tour of the world through your customized souvenir tasting glass, swigging the complex and varied terroirs of bottles from Bodegas Volcanes De Chile, Chateau Ste. Michelle, Roscato, and Provence Rosé Group, among so many others as well as some non-wine options like whiskey. 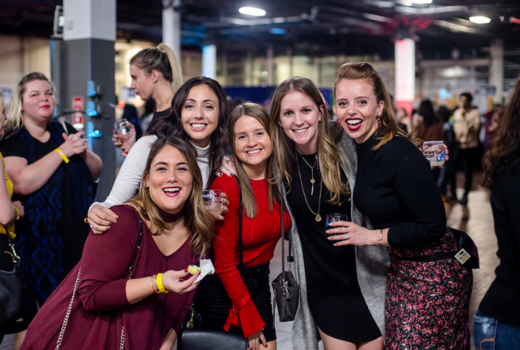 Indulge on artisanal meats and cheeses, a generous supply of iconic Insomnia Cookies, to name a few, while you take part in specialty programming, namely the Hennessy Cocktail Class, Sparkling Lounge, a Scavenger Hunt, and more to keep the fun going while you sup. This one-of-kind wine tasting celebration will stimulate your palate and illuminate the undeniable resurgence of modern viticulture. 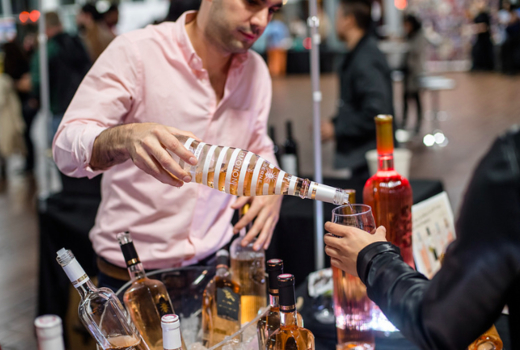 Returning for its 8th successive year, Wine Riot is once again bringing their unique and accessible brand of fun to thirsty New Yorkers, reinventing what it means to enjoy bold, crisp, full-bodied red, white, rosé, and sparkling wines. 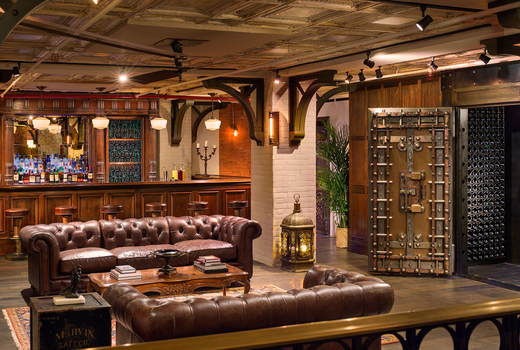 Hosted by Advanced Sommelier Erik Segelbaum (Wine Spectator, Modern Luxury), the extravaganza blends old notions with new influences, upgrading educational components and elevating interactive elements to introduce new wines to a growing audience. Wine Riot 2.0, as it's nicknamed for 2019, will give tasters the opportunity to speak directly with wine makers and knowledgeable sommeliers as they "join in the revolution" and try an astonishing array of wines from around the globe in an unpretentious and energetic environment. 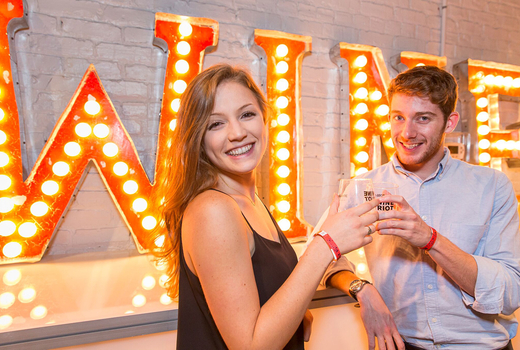 But rather than rotate around the room monotonously, Wine Riot encourages guests to compete in head to head challenges with friends, go on a scavenger hunt, take a Hennessy Le Voyage cocktail class, snap some pics in the photo booth, sip on bubbly favorites, and more to keep you entertained until last call. The roster of wines and drinks ready for your enjoyment is as long as it is impressive: Archer Roose Wines, Essentially Geared Wine Company, Tempos Vega Sicilia, White Claw, Granbazan...the list goes on. 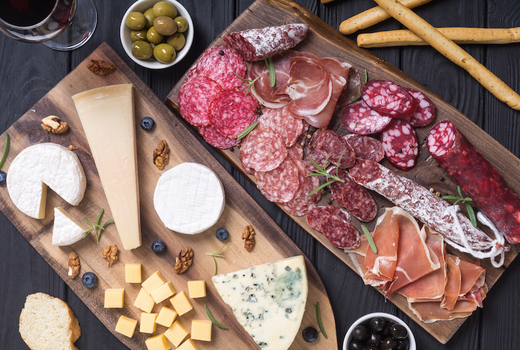 Gourmet bites from Austin Meats Company, Beehive Cheese, and Insomnia Cookies will act as sponges for their liquid counterparts so you can live it up without hunger interrupting your flow, with more treats for purchase if you feel so inclined. 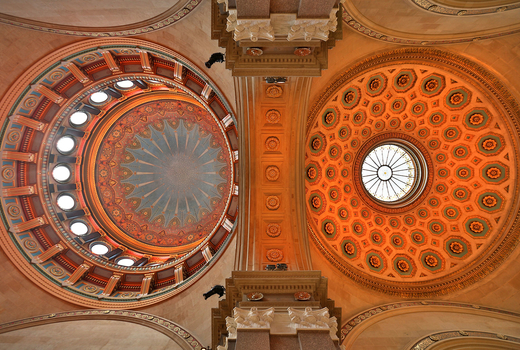 You may view the list of wineries here. 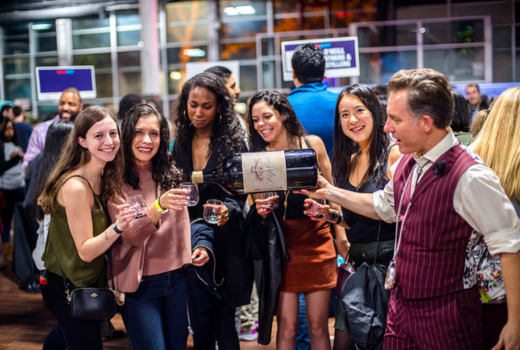 Admission to The 2019 Wine Riot, a 2.5 Hour Interactive Tasting Extravaganza on Friday April 12, 2019 or Saturday April 13, 2019. 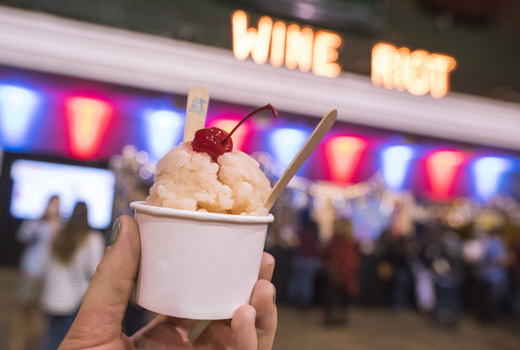 2.5 Hours of Unlimited Tastings of 30+ Prized Wines from around the world. The Sparkling Lounge serving Champagne, Prosecco, Cava, Rosé, Sekt, and other forms of sparkling wine. 10 Different Global Regional & Varietal Booths. Crash Courses held by Hennessy: 20-Minute Sit-Down Seminars on How to Create a Craft Cocktail With Compare & Contrast Tasting Sessions. Wine 101: Learn Through Interactive Tastings. Scavenger Hunt, Wine Pronunciation Bee and Couples Challenges. Gourmet Artisanal Meats, Cheeses, and Cookies from Insomnia Cookies. Photo Booth to Capture The Memories. Additional foods available for purchase. Expires on Saturday April 13, 2019.